Non-destructive evaluations (NDEs) are a critical first step in the failure analysis of a product or component. NDE testing looks closely at a device under test without altering it in any permanent way. This is the fastest and most economical way of collecting data that can be used to pinpoint the root cause of a failure or make other improvements that will enhance quality control or performance. NTS offers a range of non-destructive inspection services from our Chesapeake laboratory. 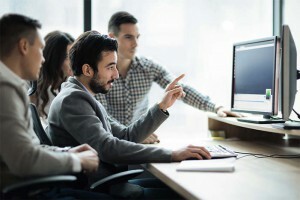 Leveraging sophisticated equipment and the expertise of our engineers, we can design testing programs that provide actionable information and accurate results for a range of products. Visual inspections: A thorough visual inspection is the most basic form of NDE testing. We can inspect a nonfunctioning component to confirm the product meets original specs, and to determine when and how any physical damage occurred. Optical microscopy: Optical microscopy gives our engineers a closer look at a device under test. It is often required to understand how a material has degraded or identify how a component has become contaminated or corroded. 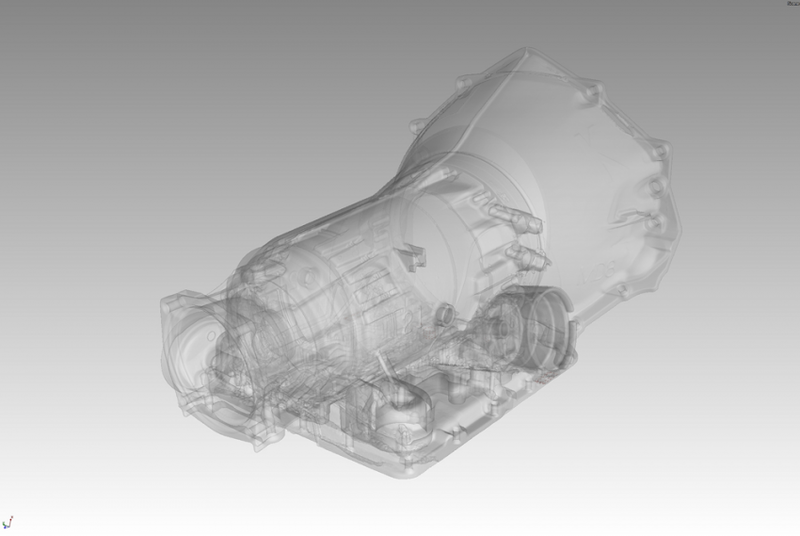 CT scanning: X-ray CT scanning provides high-resolution 3D images of the internal components of your product, letting our team pinpoint failure modes without altering the device under test. Our Chesapeake facility features a 450kV microfocus system that can scan objects up to 37” in diameter, creating a sophisticated data set that includes information from internal features and surfaces that would be otherwise hidden. 3D metrology: Our 3D metrology services provide fast, accurate internal surface dimension measurements with a resolution of 0.001” or better. Results are fully traceable and testing takes just minutes. 3D metrology NDE testing is useful for geometric inspections and reverse-engineering. Laser mapping: Our nondestructive testing facilities include a BEMIS-SC™ laser mapper — a sophisticated tool specifically for measuring gun bores ranging from .22 to .50-cal. As a result, we are able to provide certification, recertification and other commercial gun barrel inspection services. Using the above technologies and other powerful tools, we can perform qualitative and quantitative nondestructive testing for clients ranging from defense and aerospace contractors to commercial electronics manufacturers. Our labs are ISO 17025- and A2LA-accredited to perform root failure analyses for highly-complex components and products. Non-destructive inspections have multiple benefits for manufacturers. Powerful imaging equipment allows for accurate, in-depth analyses of failed components. Testing early in the manufacturing cycle can reduce the risk of liability issues down the line, saving you money without having to sacrifice an expensive prototype. This, in turn, leads to a higher-quality product at a lower cost. 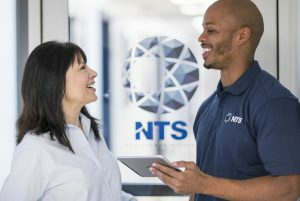 NTS engineers will work closely with you to identify your testing needs and put together a non-destructive testing program that provides you with useful, usable information. With these results, we can recommend improvements that will reduce the risk of future failure. For more information, use our online form to request a quote.